Bring tools into your classroom that streamline time‑consuming tasks & highlight achievement gaps. with an interface built for teachers. Quickly change attendance and input assessment results en masse. Tailor your dashboards for at‑a‑glance comparisons and student overviews. Dive as deep as you like into your data with Schoolrunner's easy‑to‑use analysis tools! and record behaviors with ease. Assign & record merits with the tap of a finger. Logging important information on the fly is vital to creating an efficient, interactive, and dynamic classroom. Record a late student's arrival on your desktop or mobile device with just one touch of the screen, while a few more taps gives the entire class extra merits for great participation. Helpful tip: use speech-to-text to record your comments without typing! No need to wait till later to record important conversations. Log details from parent phone calls with our easy‑to‑use mobile app. Stop scribbling down conversations you'll have to dig up later. 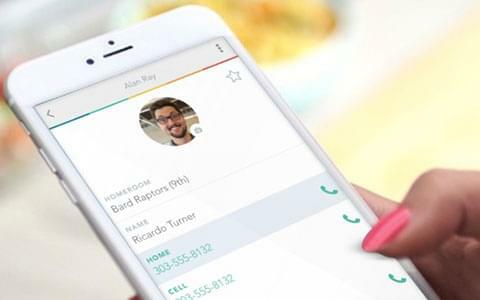 Call parents through the Schoolrunner app and you'll automatically be prompted to record call details once you hang up. Save yourself time, keep your sanity & simplify your workday! Continue your education with teaching hacks, info‑packed white papers & articles. Discover the power of data & technology for your classroom. Successful teachers know where to go for access to time-saving teaching tips, info-packed white papers, carefully curated articles, and loads of resources: Check out the Schoolrunner blog for all this & more. We want to see your students succeed as much as you do! Support data & spread the word. Here's a single‑page handout you can download that explains how Schoolrunner can help transform your school's approach to data. Pass it on to your school administrator to find out if Schoolrunner is right for your school. 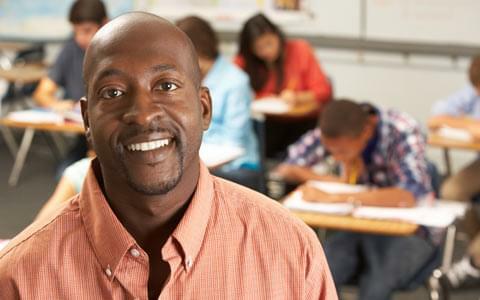 Find out how one Teacher of the Year used Schoolrunner to help bring his students to the top. 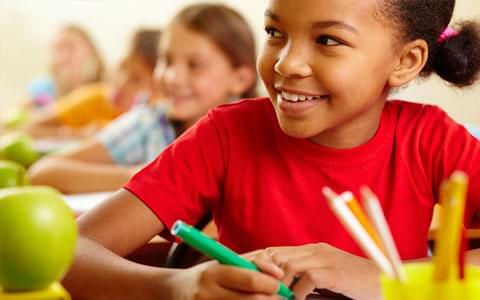 Learn how this powerful classroom management tool can make all the difference for time‑strapped teachers.